As a Dallas native turned Dallas permanent after my return from college in West Texas, it was easy to plug back in and start finding Dallas favorites, new and old. The one thing that I could not find to save my life, sadly, was someone to do my hair. I was a spoiled girl in Lubbock, who saw Miss Esmerelda every few months and she cut, colored and conditioned my hair while giving me all the secret dirt on my sorority sisters that also frequented her stall at the Super Hair Salon. It was one stop shopping, it felt comfortable and my hair looked great without me ever having to give a bunch of direction or know what a low lite and all the other fancy names stuff was. When Katie Holmes got her adorable bob following her (thankfully) temporary Tom Cruise lobotomy, I just brought in a picture from the magazine and walked out with the look perfectly tailored to my face in an hour. We just had hair chemistry. I was so excited a few months ago when after FIVE years of being a Dallas salon wanderlust, I finally found Holly West at Salon Twenty Two. Salon after salon would bring me in and tell me that it took a village to make a girl's hair look right, with this one shampooing and this one coloring and these people cutting. 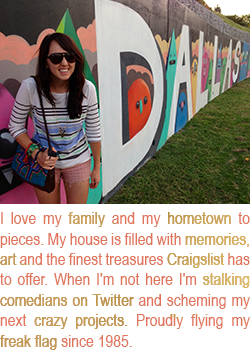 Then I tried a few off the grid, solo places and thought I was indie. These people are most likely squatting in these quaint homes turned salons hiding from the Better Business Bureau or whoever renews cosmetology licenses There were some bad times. Holly, however, is a breath of fresh air and also legit (she plays bass in a band, y'all!). Holly has an assistant and together they are the hair rock stars and also give the best massages ever during shampoo time, also called "Miss Lilly's Happy Time." Holly gets to know you when you first come in, asking everything from any allergies you have to your hair idols and personal style. In just a few minutes of talking, she had helped me identify that I was allergic to sulfates! 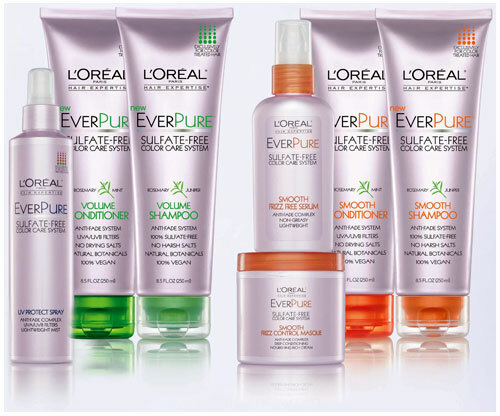 After my first haircut with Holly I purchased the L'Oreal EverPure Volume Shampoo. I kept my Frederick Fekkai conditioner because it was already sulfate free. After a little over two months of using this, it is like I have another person's hair on my head! Hopefully Kate Middleton's. My hair is really shiny and looks fresh all day! I also can go much longer in between getting it colored, which also makes my hair more healthy. Since the sulfate free experiment was working so well on my head, I also switched to sulfate free face wash. This also made a huge difference ﻿with my skin and makeup feeling fresh all day. 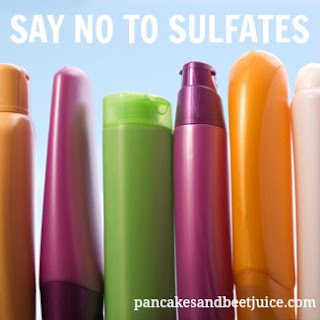 Isn't it crazy that the sulfate free goodies that are way better for you and the environment also make us look better? 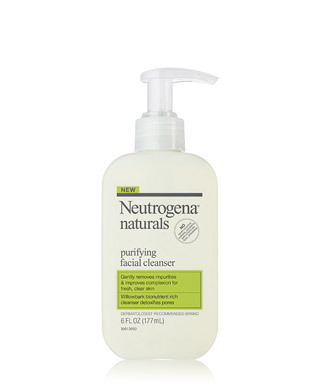 And both of these products can be found at Target for a similar price to their sulfate-loaded friends. 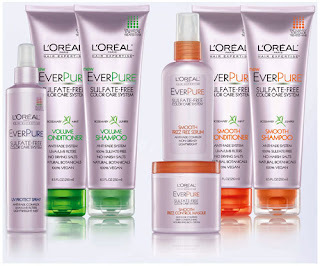 Sodium Laureth Sulphate- Much Better"
Happy hair to you all! 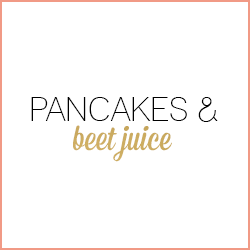 Loved this blog! Love me some rock n roll Holly!!! !